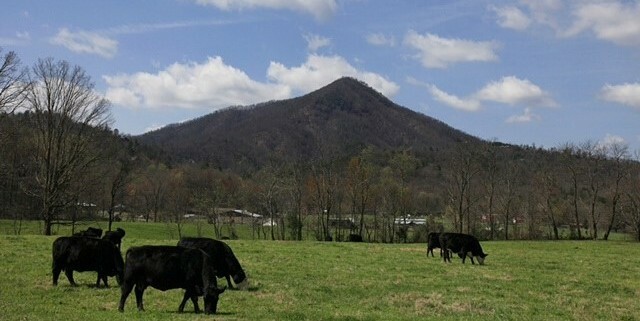 Welcome to Blairs Valley Ranch, a horse boarding and lodging facility located at the foothills of the Great Smoky Mountains in Wears Valley. Having the Great Smoky Mountains National Park in our backyard makes the perfect scenery for horses and horse-owners alike. While we pride ourselves on the services and amenities provided at the ranch, we are also appreciative of the rich history of the land on which our ranch now rests. Those who visit the ranch presently can stop by the chicken coop and view pieces of coal that once fueled the steam engine used to produce milk used on the farm in the early 1900s. 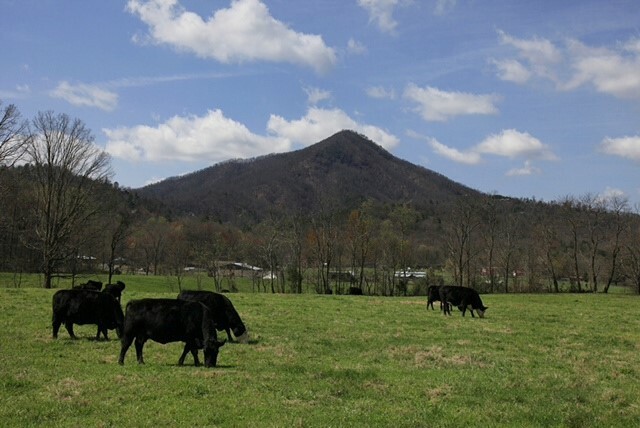 The farm ended up servicing nearby Gatlinburg and the surrounding area with milk and dairy products through its ability to produce, pasteurize and bottle milk with the engineering of a steam engine, which produced electricity for the dairy farm, in the 1930s and 40s. Old carton caps used to seal bottled milk can still be found on the ranch and will be preserved for many years to come. The building that once housed the steam engine still remains on the property, in addition to a structure that housed cattle during this time. The next generation of Claboughs continued the family business by managing the farm and investing in Black Angus cattle, but eventually shifted the emphasis again to raising crops such as tobacco, corn, wheat, hay and oats. Currently, there are five buildings on the land, three of which were built in the early 1900s by the Clabough family. Today you can still find the former farmhouse turned into King’s Lodge, originally built in 1907, located in the center of Blairs Valley Ranch. King’s Lodge can sleep up to 23 guests and continues to preserve the legacy of the Clabough/King family. During the time the farmhouse was built, there was also a well house and a bee house on the property. Our current office building, where you can find our furry friends Bitty the dog and Barn Cat, was formerly the wheat house used to store dried wheat and grain. We have continued to maintain the history of the land during its transformation into a boarding and lodging facility, in an effort to maintain the uniqueness of the land. We hope you get the opportunity to come out and enjoy a little piece of history, whether you have a horse to board or just want to check out the scenery. See you soon!